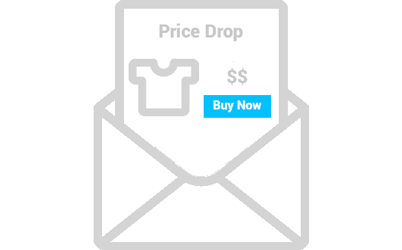 Capture visitors having future purchase intent and bring them back using price drop email alerts. 98% visitors do not buy on their first visit, but they will possibly buy in the future if the product goes on sale or has special offers. 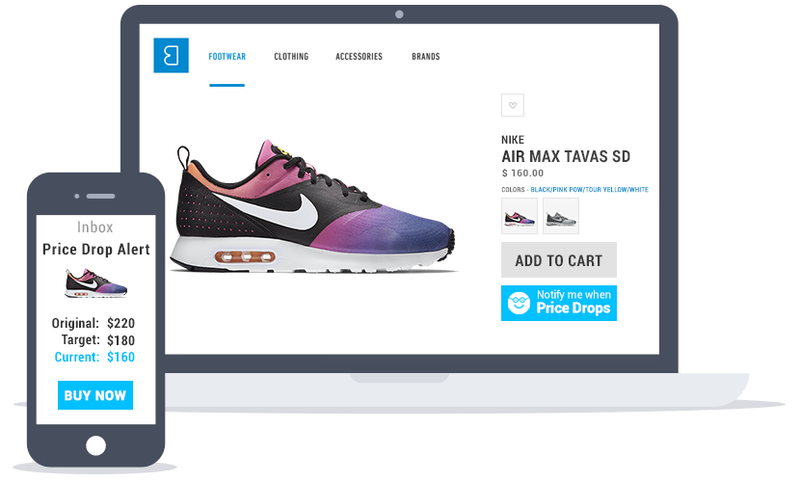 Capture future intent and trigger shoppers to return to your site and buy. Driving traffic is not enough today, stores also need to capture leads to add to your mailing list. The Watchlyst is an incredible lead magnet which makes collecting leads ridiculously simple. Customers will love getting alerts from your site which are based on the products they've told you they want to hear about. Send 1:1 personalized emails and engage with 25% more visitors. Stores need to know what items do customers want to buy and at what price? Our dashboard reveals demand and willingness-to-pay point for each product. Plan by knowing rather than guessing. Use 1-click-install to have The Watchlyst app installed on your store in seconds. 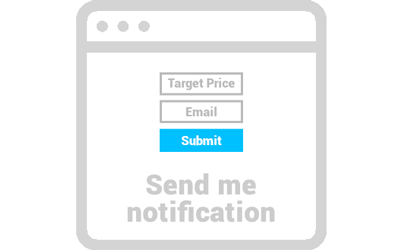 Personalize buttons, forms and emails in sync with your brand. 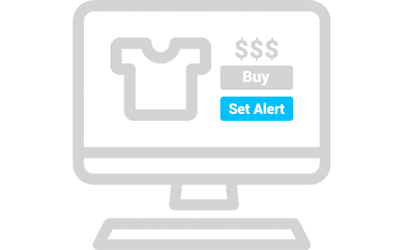 Engage visitors, capture leads, track product prices, send alerts - all on auto pilot. Command the app to check for prices on demand or set it on auto. Allow users to subscribe price drop alerts at variant level. 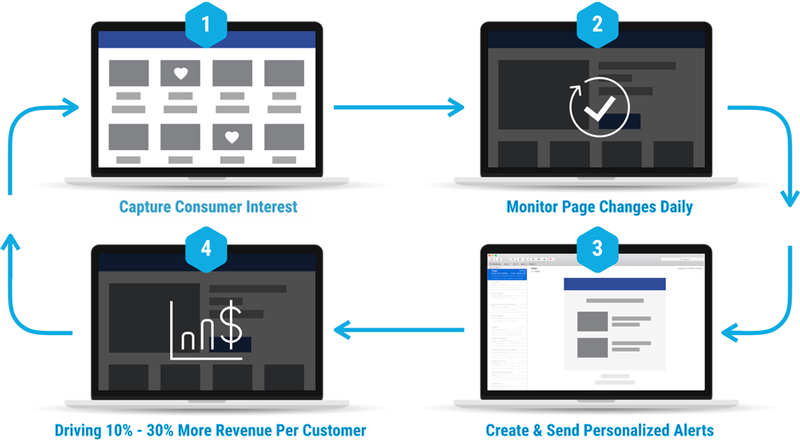 Track product trends, customer intent and return traffic, all in real-time.